Take a look down just about any major Nashville corridor these days. What do you see? A once-familiar street that now looks like it’s from some other city. Areas that were once blighted being revitalized. Exciting new developments everywhere. Growth is good: It injects new life and energy into our city, it generates tax dollars that helps propel our communities forward and it reminds us that life is not about standing still. It’s been an exciting time for Nashville real estate, which has seen median housing prices rise and new housing starts increase by double digits. Yet it’s also a little concerning. We’re on the edge of potentially explosive growth here, and the outcome of the 2015 mayoral race is going to have a huge impact on what happens next. Think your commute is difficult now? Our population is predicted to grow by 1 million people over the next 10 years. 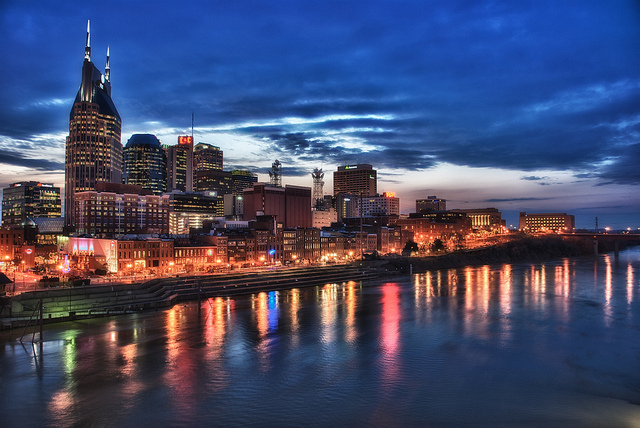 As the people who live in and around Music City, we need to have a voice on how we manage our growth. What our city leaders have to do is make sure we put the right infrastructure in place to handle all the new people and businesses relocating here. We have a lot of needs in this city: more sidewalks, improved public transportation and more affordable housing, to name a few. We need to make sure all our neighborhoods are more livable. Economic opportunities abound, and we need to make sure that our communities get the full benefit of those opportunities. There are a lot of clashes going on in our neighborhoods right now over issues like attached housing and the trend of “tall skinnies” being built. Increasingly, Metro Zoning is getting involved, neighbors are speaking up and developers are trying to be more sensitive to what individual neighborhoods are interested in. New regulations now cap the height and width of this new construction, and that’s good news for both home buyers and existing residents. All of these issues have a huge impact on a city’s livability, and that can directly affect housing prices. Land prices and labor costs are rising, and experts are predicting that will drive up the cost of housing this year. While that can be beneficial, we still need a range of housing prices in our city, so we have to make sure we strike a balance. What can you do? Well, if you’re already a resident, educate yourself on the issues and decide which mayoral candidate most agrees with your own opinions on how growth should be handled. Register to vote, and follow through. And whether you live here or just hope to move here, study the housing market. Make a list of what’s important to you in a new home — and what your deal-breakers are. Hire a professional Realtor to help guide you through the process. Whatever your preferences, we can find the right neighborhood for you! Armstrong Real Estate with Keller Williams Realty can help you identify the perfect neighborhood for you. There are many options and price ranges. We can help you prioritize your needs, from finding an area with the best schools to locating a home within walking distance of great restaurants. You can get an idea of some great new listings here. 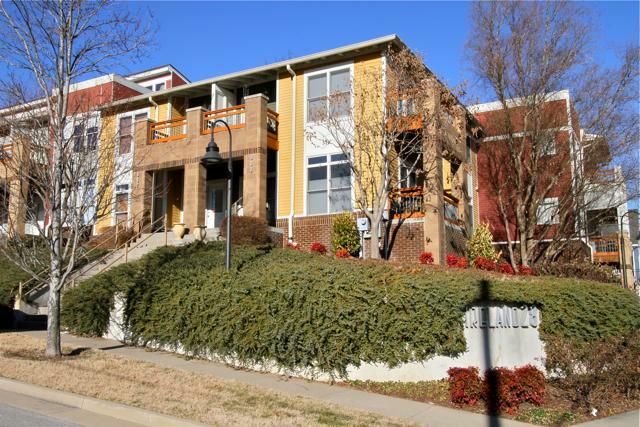 Our search engine lists more than 40,000 properties in Nashville and Middle Tennessee. When you’re ready to start touring some properties, please give us a call at (615) 807-0579 or email us at sales@armstrongrealestate.com. We can’t wait to hear from you!